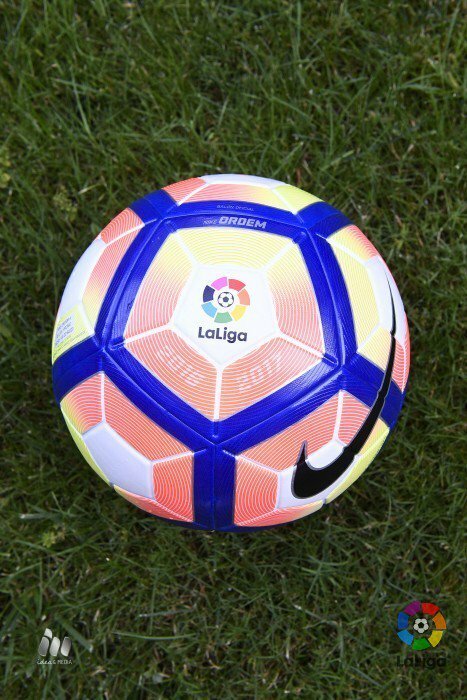 The top two tiers of Spanish professional football are officially changing their names for the 2016/17 season, once the sponsorship deal with the banking group BBVA ends. 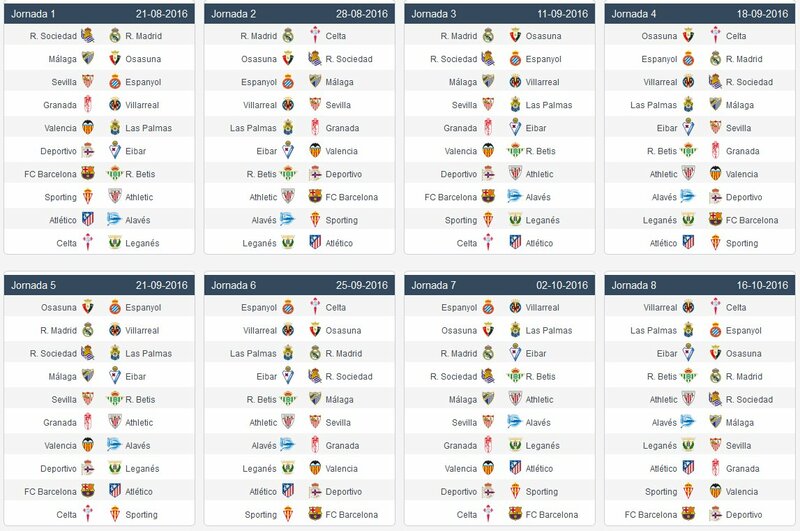 LaLiga is officially rebranding its top two divisions. 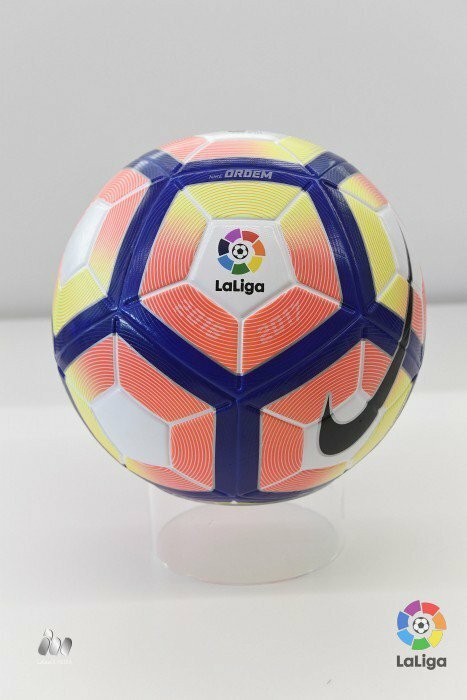 LaLiga and LaLiga2 will be the official names of the competitions from 1 July 2016, the day after the conclusion of the sponsorship deal with BBVA. The banking institution has been a LaLiga partner since the 2006/07 season when the second tier was rebranded as the Liga BBVA. Two years later, the sponsorship agreement was extended, with the top flight renamed the Liga BBVA, while Liga Adelante became the official name for the second division. These versions remained until the end of the 2015/16 campaign. BBVA was the sponsor for LaLiga for ten seasons and oversaw a total of 3,040 top-flight fixtures, 4,620 in the second tier and 42 playoff ties, which were introduced in the 2010/11 campaign in order for the teams that finish third, fourth, fifth and sixth to battle it out for promotion to the top tier. 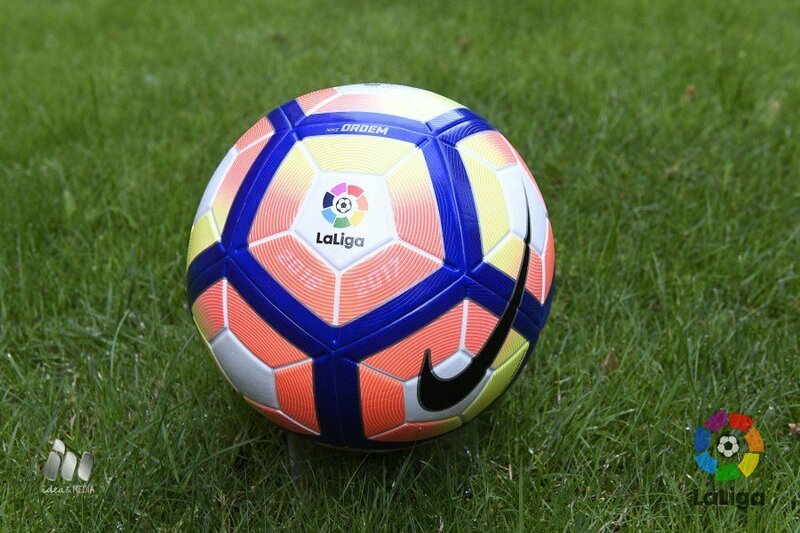 The strategic decision not to have a 'title sponsor' is a way for LaLiga to strengthen their commitment to their own brand by linking it to both divisions, helping to further extend the global reach of the best football in the world. Last edited by AKKU1221; 07-01-2016 at 08:51 PM. 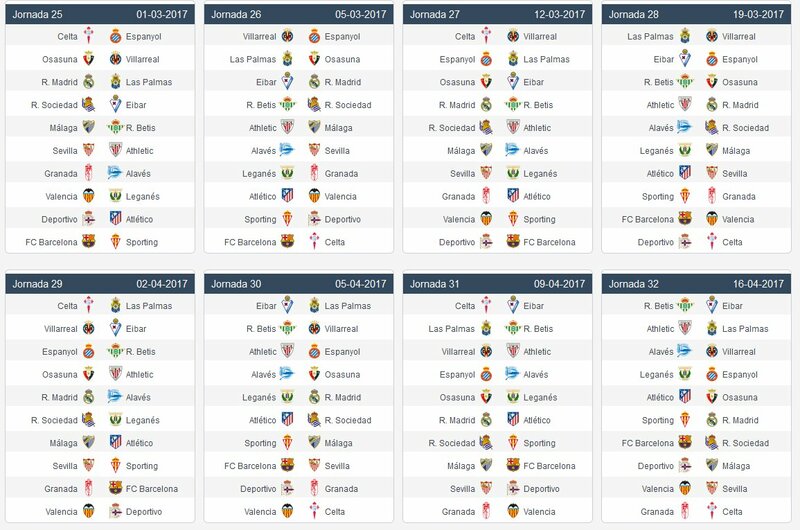 The 2016–17 La Liga season will be the 86th since its establishment. The season will start on 21 August 2016 and will conclude on 21 May 2017. Barcelona are the defending champions. Spanish bank BBVA will not remain main sponsor for the Spanish first division, the two parties announced. The Spanish top flight will now be called Laliga while the second division will be called Laliga2. The league made this change to maximize the Laliga brand. 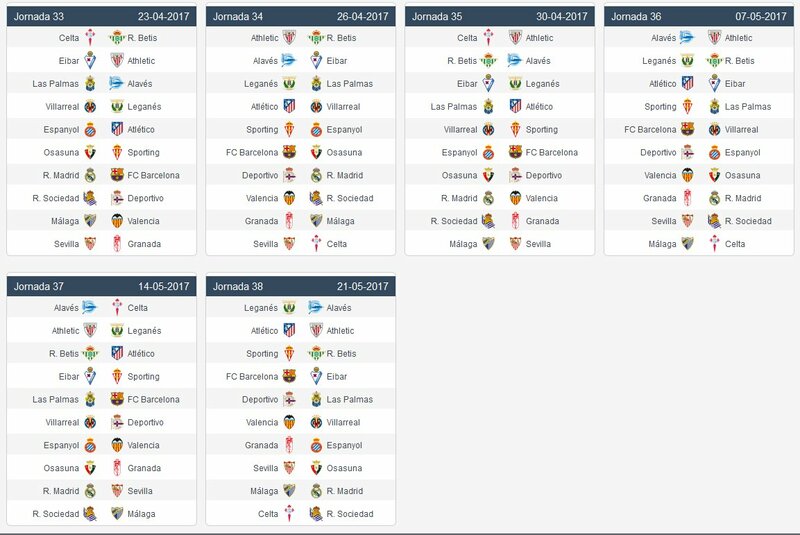 A total of 20 teams will contest the league, including 17 sides from the 2015–16 season and three promoted from the 2015–16 Segunda DivisiÃ³n. 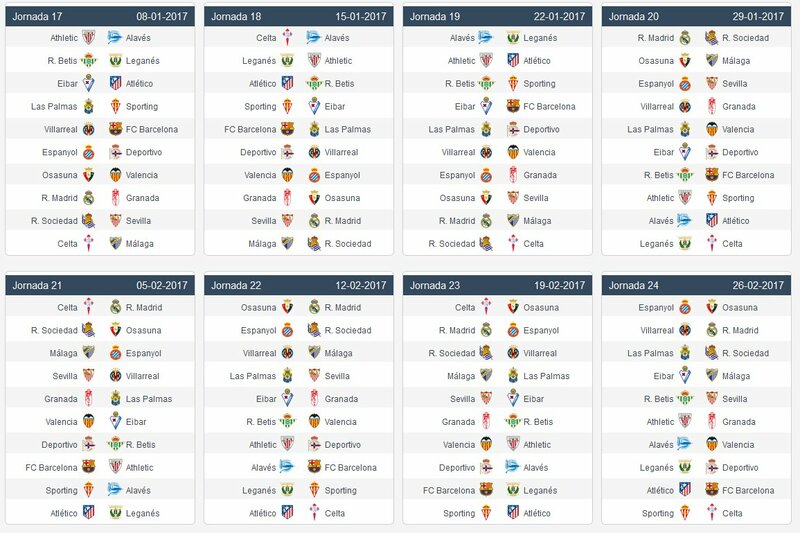 This will include the two top teams from the Segunda DivisiÃ³n, and the winners of the play-offs. Deportivo AlavÃ©s was the first team from Segunda to achieve promotion, after a ten-year absence from La Liga, on 29 May 2016 after winning 2–0 against Numancia. CD LeganÃ©s was promoted as the runners-up after winning 1–0 at CD MirandÃ©s in the last matchday, on 4 June 2016. This was LeganÃ©s' first promotion to the top division. CA Osasunawas the last to be promoted after beating GimnÃ*stic de Tarragona and Girona FC at the play-offs. The Reds come back to La Liga two years after its last relegation. The three promoted clubs replaceRayo Vallecano,Getafe andLevante. Last edited by AKKU1221; 07-01-2016 at 09:39 PM. Last edited by AKKU1221; 07-15-2016 at 07:36 PM. 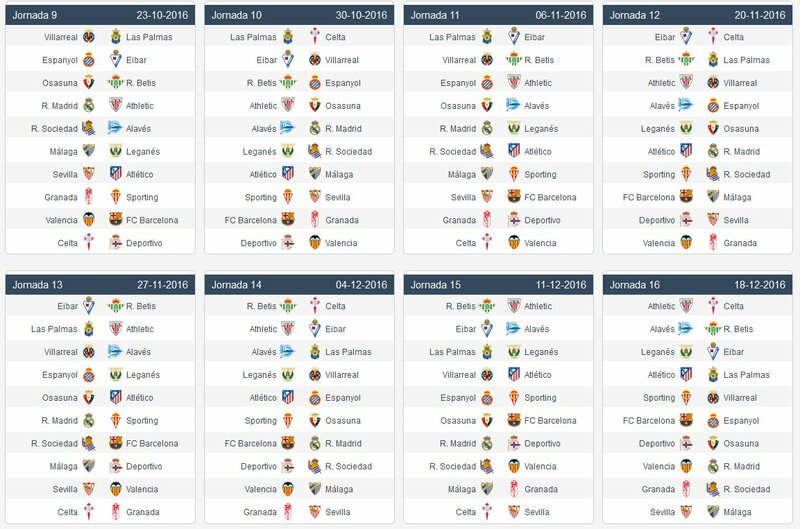 Fixture aayitilla. As of now Aug 21 thudangi may 21,2017 theerkuna reetiyil aanu calender. Last edited by AKKU1221; 07-02-2016 at 02:26 AM. 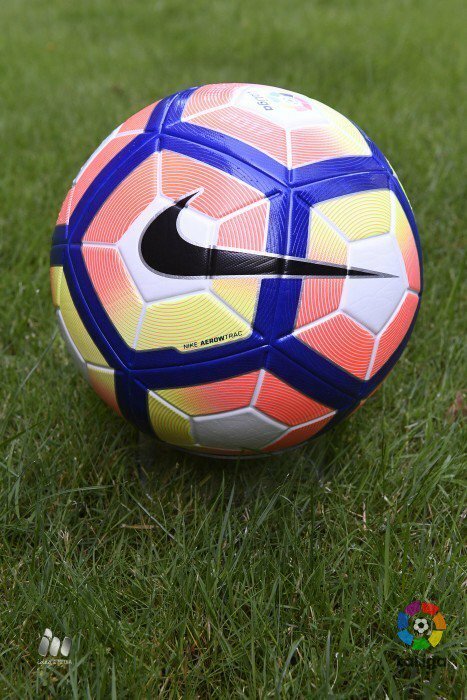 The new ball for the 2016/17 La Liga season has been unveiled. Beauty! 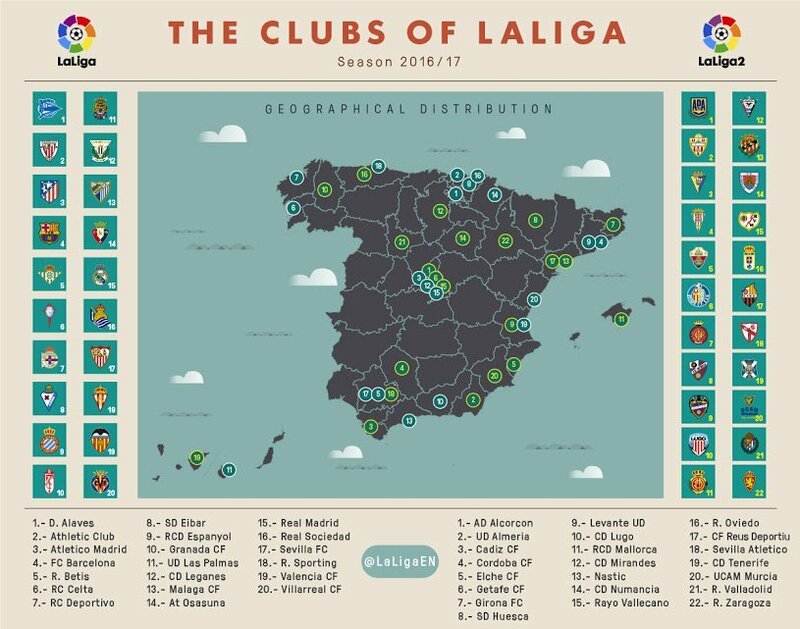 A map dotted with teamsThe #LaLiga and #LaLiga2 clubs are already gearing up for a thrilling 2016/17 season.